How Does the New Child Support Law Affect Business Owners? Calculating child support, more often than not, for typical W2 employees is relatively easy under the new child support law. Child support is based on income. 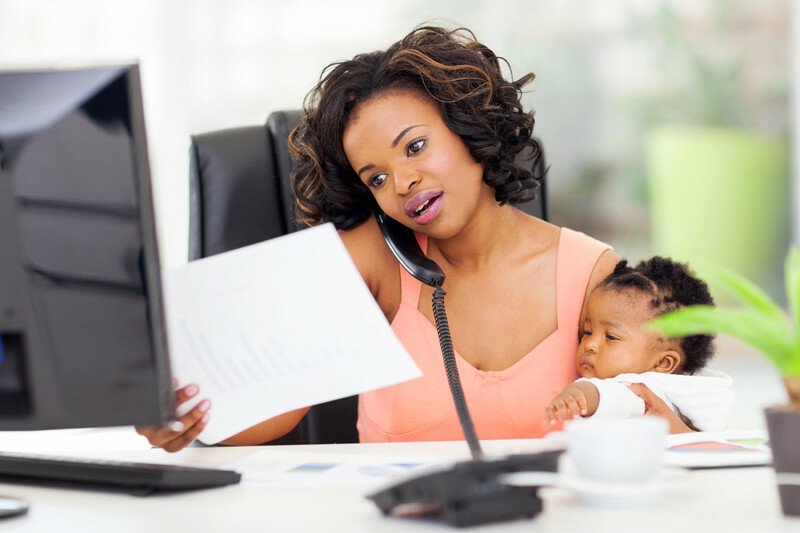 A W2 employee starts with a paystub or year end W2 form and factors in other benefits received, like a car allowance, adds up the total income and calculates the child support net of the income tax liabilities. The new Illinois child support law that goes into effect July 1, 2017, is not as simple for business owners, however. Anyone who owns a business (as a sole-proprietorship, a partner in a partnership, a shareholder in a corporation or a member of an LLC) faces a more challenging calculation because calculating expenses for determining income is not as simple for a business owner. A business owner’s true income is not as easily determined as an employee’s income that is represented primarily in W2 statements or paystubs. Expenses for things like vehicle use, cell phone use and other personal expenses are often paid out of a business account for tax purposes. Payment for those things can often be written off as business expenses, or a portion of them, and they are countable as income for tax purposes. They are also countable as income for child support purposes, but not necessarily in the same way. 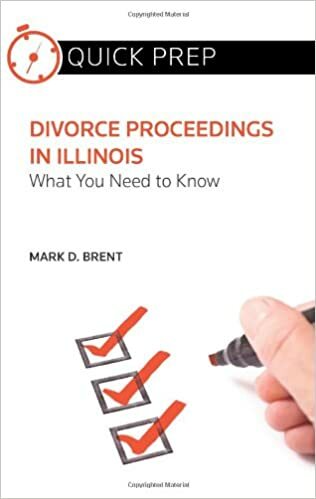 The way the new Illinois child support law defines income for income purposes is not the way the law defines incomes for child support purposes. The Illinois Legislature has changed the way a business owner’s income is determined for child support purposes. The Legislature has attempted to streamline the way we must determine a business owner’s income for child support purposes, but it doesn’t necessarily follow the tax law. The new child support law (750 ILCS 5/505) devotes an entire section to the method by which child support will be determined. Ownership in a business is defined by the statute to include sole-proprietorships, stock ownership in closely held corporations, partnerships, other flow-through business entities (such as an LLC) and any form of self-employment. The new child support law defines business income as, “The gross receipts minus ordinary and necessary expenses required to carry on the trade or business.” This is a fairly universal definition of business income, i.e. receipts minus expenses. It is a simplistic definition of income for which there may be many variations and nuances. What are “ordinary and necessary expenses required to carry on the trade or business”? The new child support law doesn’t tell us with a high degree of specificity. Businesses make ongoing and periodic decisions on what expenses to run through the business and will make different decisions from year to year, sometimes increasing sometimes decreasing expenses as gross income increase or decreases over time. These decisions are fluid and changing, so which expenses are ordinary or even necessary, and how do we determine those things? Different businesses may have different practices that are customary in the industry, and those customs may differ from industry to industry. Different businesses in the same industry often have different practices that might be considered customary for the particular business, but which are not considered customary in the industry. Different tax advisers may have different approaches to business expenses, and some business fly by the seat of their pants without good tax advice at all. So what is ordinary and what is necessary given those differences? The new child support law provides some clarity in defining “reimbursement or in-kind payment received by a parent from a business” as income. The new child support law expressly includes, but doesn’t limit, the examples the use of a company car, free housing or housing allowance or reimbursed meals. Some potential lack of clarity may prove to be found in the qualifier that expenses that are countable as income are only those which are “significant” in amount and “reduces personal expenses”. Practically speaking, one can assume that some portion of a car allowance, housing allowance and/or daily meal allowance will generally be considered as part of a person’s income for child support purposes, but how much? Other areas of potential tension between expenses countable for tax purposes and expenses countable for child support purposes involve depreciation decisions and even decisions involving what expenses to claim on a tax return. A business owner may accelerate depreciation or claim inappropriate or excessive business expenses on a tax return, but those expenses may not be appropriately factored in for child support purposes. Just because expenses were claimed on a tax return doesn’t mean they should be factored in for child support purposes. The new child support law allows the court authority to determine that the accelerated depreciation and unnecessary business expenses should be excluded when determining the parties’ business income. Once a parent’s income from the business and the tax liability thereon is determined, the new child support law determines the child support amount according to the predetermined formula established in the new child support tables. When a business owner’s income is at issue, an individualized tax amount may be used rather than the standard rate of tax a typical W2 employee would typically apply. When an individualized tax rate is to be applied in determined child support will be covered in a future blog article. Business owners with current or future child support obligations will want competent legal representation by a family law attorney who also understands businesses and business income. A business owner will want to review those reimbursements or in-kind payments with an attorney to determine how they may impact income for child support purposes. The new child support law does not alleviate the need for attorneys to review corporate bank and charge accounts to determine various expenditures. Even though the definitions leave some room for potential disagreement and (likely) future litigation, the new child support law provides more direction than we had in the past. At Drendel & Jansons Law Group, we have experience in representing both businesses generally and business owners or their spouses in family law matters. We know the questions to ask, the documents to seek and how to present the evidence to the court appropriately represent business owners in divorce and spouses of business owners in divorce. Please feel free to contact us to discuss issues you may have related to the new child support law or any other family law issue you may be facing. Can You Deviate from the New Illinois Child Support Law? 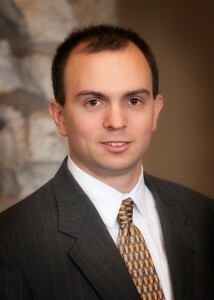 Roman focuses his practice on Family Law and complimentary areas. For more articles on family law topics, see the Drendel & Jansons Family Law Blog. PreviousPrevious post:New Child Support LawNextNext post:Can You Deviate from the New Illinois Child Support Law?